So you are looking for the best phones under 10000 Rs? There are many smartphones under 10000 Rs but considering which is best is little tough? Because in this budget very few mobile companies offer quality hardware. Like every phone, even those phones has some pros and cons. That is why it is little tough to select the best budget smartphone. But don’t worry we have prepared a brand new list of best smartphones under 10000 Rs in India in this month. It is not just the list it is actually ranking of the best mobiles under 10000 Rs. We have also added a short review for the better understanding of the phone. We have included pros and cons of the phone and we also suggest few mobile which is little above this budget, for better performance with little more money. We frequently update this list as new mobile comes in India and worth to join this list. 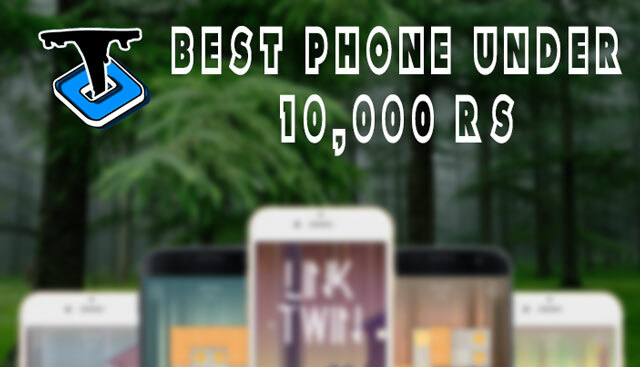 So let us help you choosing your best mobile under 10000 Rs. It is very difficult to select the best mobile for a normal user. Because they only consider few things display size, CPU speed, ram, storage, and camera megapixels. But it’s not enough because these are not the only phone specification. There are a lot more to specs we should look at, Even though phone specifications is not really enough to see its actual capability. A great user experience needs much more than that. How phone will perform in hand is all depends on optimization of Software and hardware. So while we preparing this list we have considered brand value, hardware, software, design, built quality, user experience, gaming performance, battery life, value for money, overall performance, customer support and few more things. Our honest ranking is completely based on all these aspects, we see a phone as a complete package. We know in today’s world phone is really important part of our life. So we make sure when a user gets his brand new phone he gets the best phone in his budget. 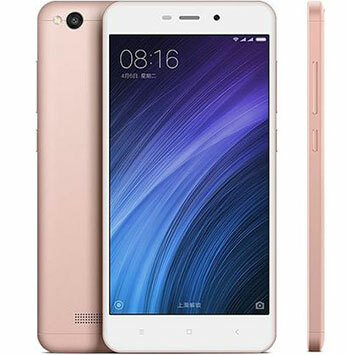 It’s the successor of xiaomi redmi note 3 with better design, built quality with power efficient processor and high-speed internal storage. 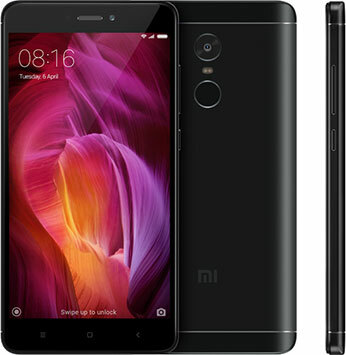 Xiaomi has 3 different variants of this device 2GB ram and 3GB ram with 32 GB internal storage but the higher variant has 4GB ram and 64 GB storage. I would suggest buying 3GB variant to everyone if you can add extra 999 rs more in your budget. Because it is slightly better than 2GB variant in terms of RAM and internal storage speed. Though Xiomi redmi note 4 2GB still the best under 10,000 Rs budget. 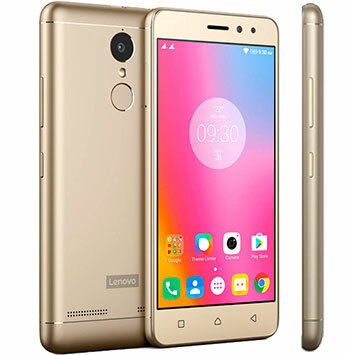 It has two variant 3 GB RAM with 32GB internal storage and 4GB with 32GB storage. The phone is really good for music lover thanks to Dolby atoms sound. Camera quality is better than xiaomi note 4, the processor is also good and with the combination of Adreno 505 GPU, The phone becomes a budget gaming mobile with a good camera and Dolby sound speakers. It’s the cheapest full HD display device available in the market with additional feature such as Dolby speakers. The phone looks premium and built quality also good though the phone looks metal uni-body but in the back top and bottom part is plastic. You can also remove the back cover. it is perfect for those who has 8500 Rs budget and can’t even spend one more penny. 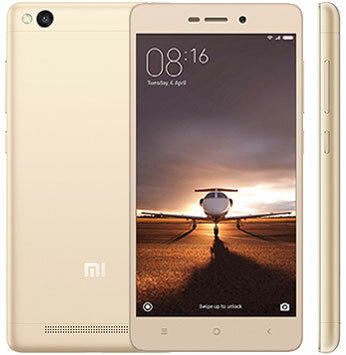 It is better than Xiaomi redmi 3s prime if you compare the display quality, Dolby speaker and overall look feel and performance at less price. It’s the only phone which offers excellent performance and built quality under 7000 rs. The chipset is perfect for day to day usage and multitasking even for heavy gaming it won’t disappoint you. The overall performance of this device is very good according to price there is no comparing of this phone if you look here there around this price segment. 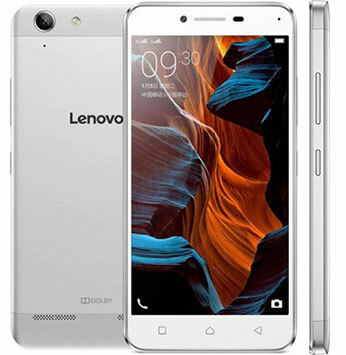 If your budget is really tight around 6000 Rs then it the best phone under 6000 rs in India for you. It is the cheapest fast charging supported phone with good battery performance. The built quality is great for the price and phone look premium. So it is the list of best phones under 10000 rs available in india. You can press the button shop now to visit the seller site and see more images and other details. If you have any question feel free to comment in the comment section.